The whipping cold dry winds in the winter season wreak plenty of havoc on our skin and hair as it depletes the natural moisture of the skin and the room heaters worsen the problem. Apart from the skin of our body, our scalp too turns inordinately dry and flaky in the winter months, thus dandruff is quite a common problem. 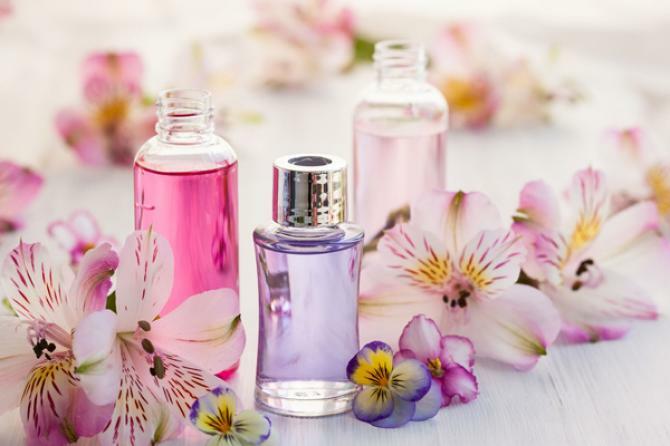 So, to avoid this, there is an endless list of nutrient rich, nourishing, essential oils that not only add an enormous amount of sheen, but also infuse health to our cherished tresses. Here is a list of the right oils for you depending upon your respective hair woes. Barely would you find a woman who has not experienced hair-fall or breakage at least once in her life. Almond oil can play a major role in your hair growth as it prevents hair fall and breakage. It contains all kind of healthy ingredients for hair such as omega-3 fatty acids, vitamin E, phospholipids and magnesium. 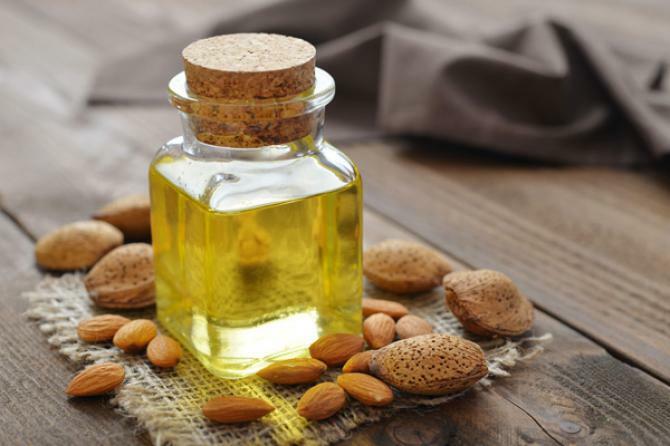 You can add silkiness and shine to your hair & nourish the scalp with almond oil. 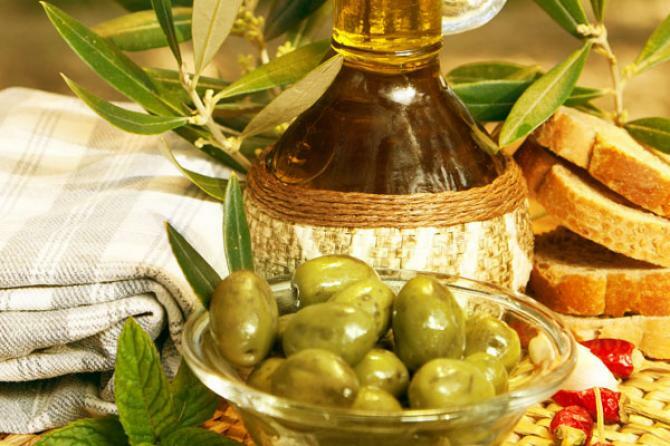 Olive oil is truly a powerhouse when it comes to hair, skin and beauty applications. It has great moisturising properties and hence is considered great for taming frizz and split ends. Mix 4 tbsp olive oil with 1 beaten egg yolk and honey. Now apply it directly to entire scalp & hair; let it sit for 30 minutes and after that, do the normal shampooing and conditioning. Make sure to never heat olive oil as heating can make it lose its moisturising properties. 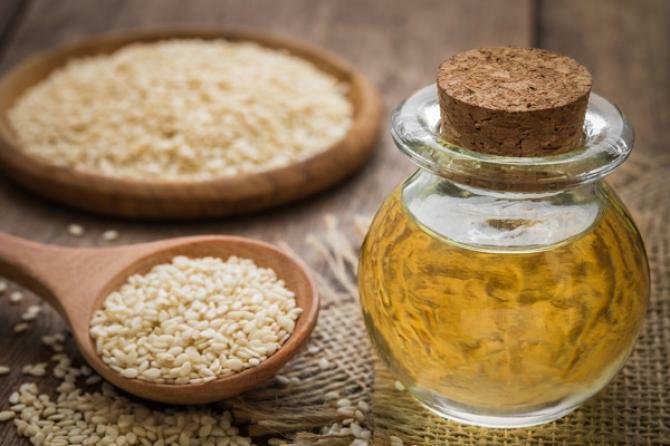 With highly nourishing, lubricating and a healing nature, sesame oil improves the colour of your hair and treats and prevents premature greying due to its darkening qualities. It has some essential fatty acids like omega-3, omega-6 and omega-9 that nourish your hair and encourage thick and shiny hair growth. Sesame (also known as gingelly oil) is a multi-nutrient oil as it contains Vitamin E, B complex, and minerals like magnesium, phosphorus, calcium and protein, which is a privilege to strengthen the hair roots. It is antibacterial and applying it on the scalp helps keep both fungal and bacterial infections at bay. It is definitely one of the most popular essential oils that have antidepressant, antibacterial and anti-inflammatory effects. This oil can do wonders to the scalp that is dry and flaky as it has moisturising effects to keep your skin hydrated and healthy. One can also combine it with other oils such as jojoba oil, for an extra boost of hydration. It can also alleviate insomnia. Aromatic oils are primarily a blend of oil with aromatic compounds, and have a pleasing aroma to soothe the senses. 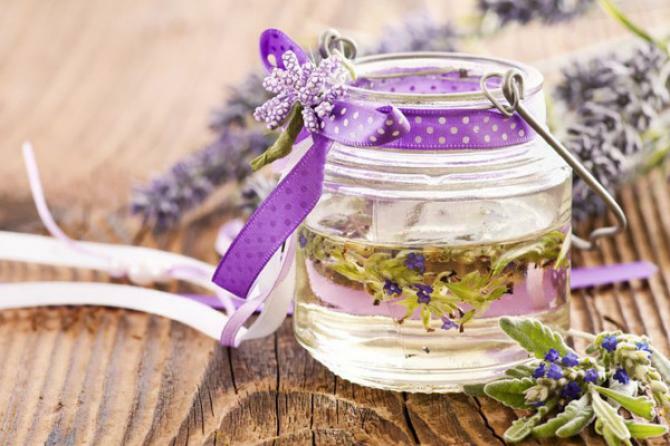 Many hair problems occur due to mental or physical stress and these aromatic oils with their mood-boosting aroma – leave a great impact on the mindset of a person and eventually keep all such problems at bay. Oils like rosemary, eucalyptus, mango-seed, are some of the best aromatic oils that can be used to treat different disorders. Now that you know of all the best aromatic oils for your hair, make sure you make the best use of these and give your hair some pampering this season.